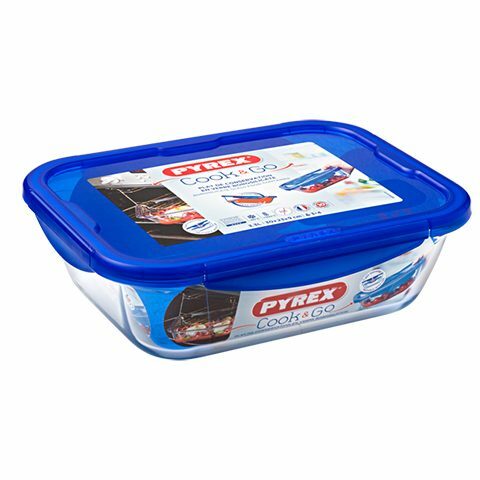 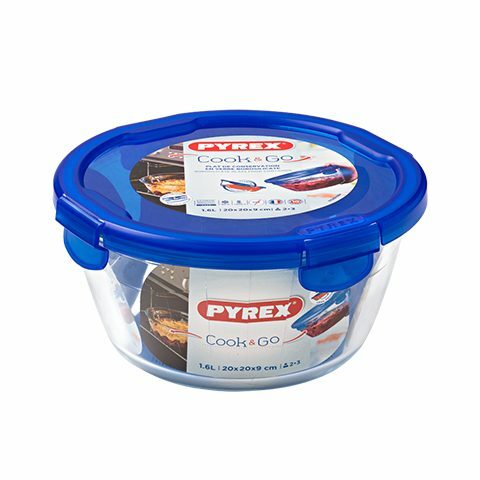 For over 100 years Pyrex® has helped families prepare, cook, serve and store food without a fuss. 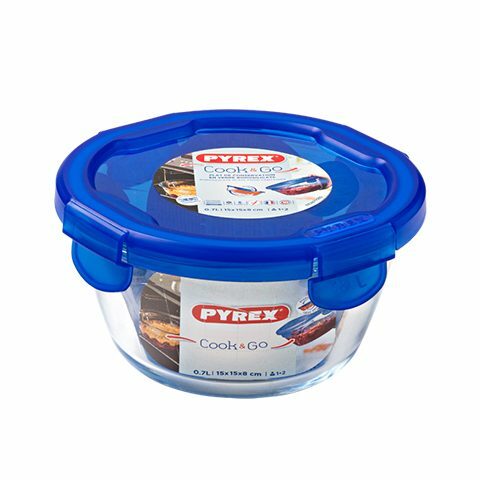 The versatility of Pyrex® glassware also extends to storage dishes in an array of convenient stackable sizes. 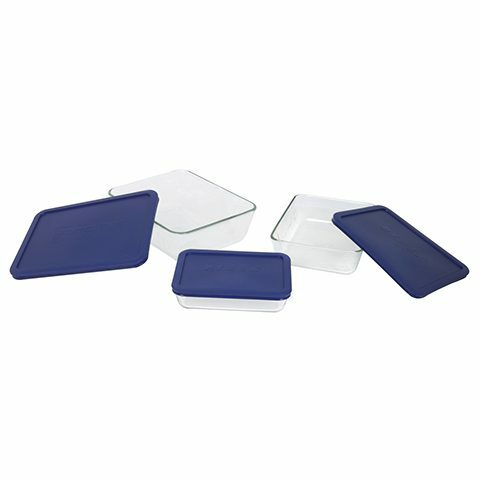 Ideal for storing snacks, leftovers or meals for the week, the non-porous glass won’t warp, stain or absorb colours. 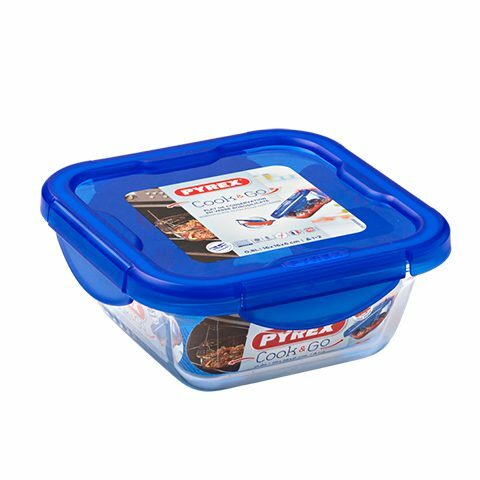 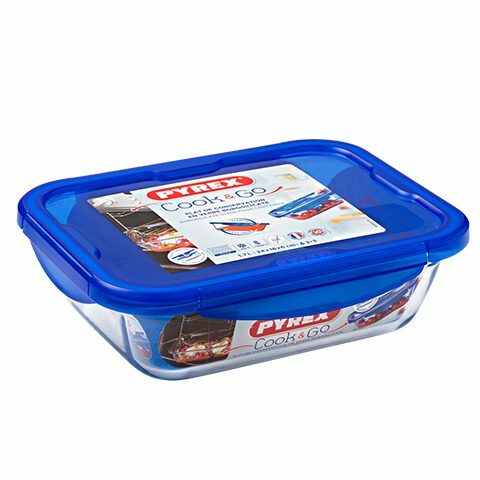 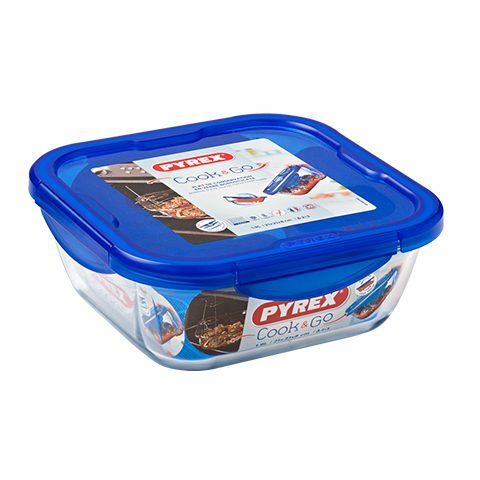 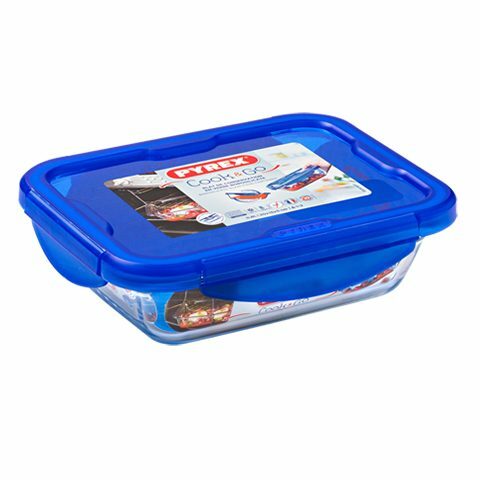 Also perfect for reheating and serving as the durable glass make it ideal for oven and microwave use and are fridge and freezer safe.